The professional and revolutionary system to remove chewing gum. A comfortable, separate rucksack – worn by the operator on their back – allows complete freedom of movement and is easy to use. 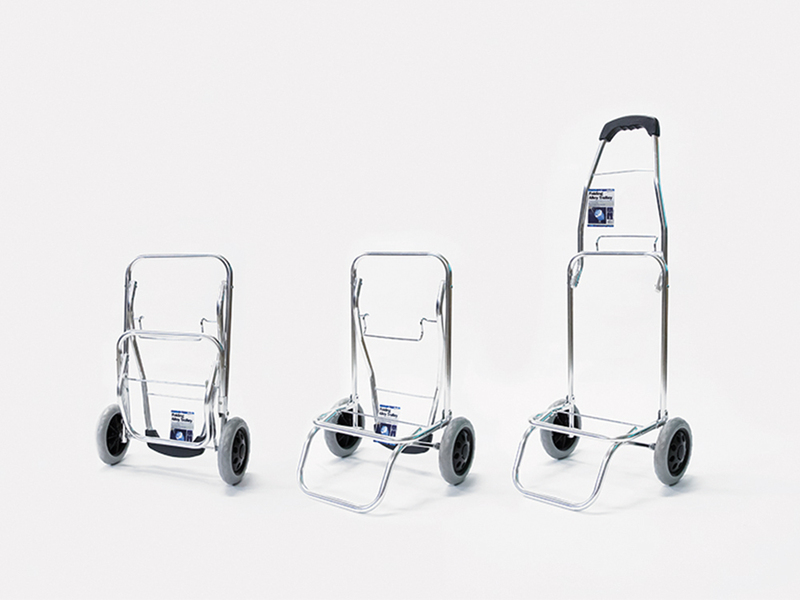 The optional accessories add another level of personalised usability. Made of steel, featuring rubber wheels and a foldable handle, the rucksack can be pulled along rather than be worn. 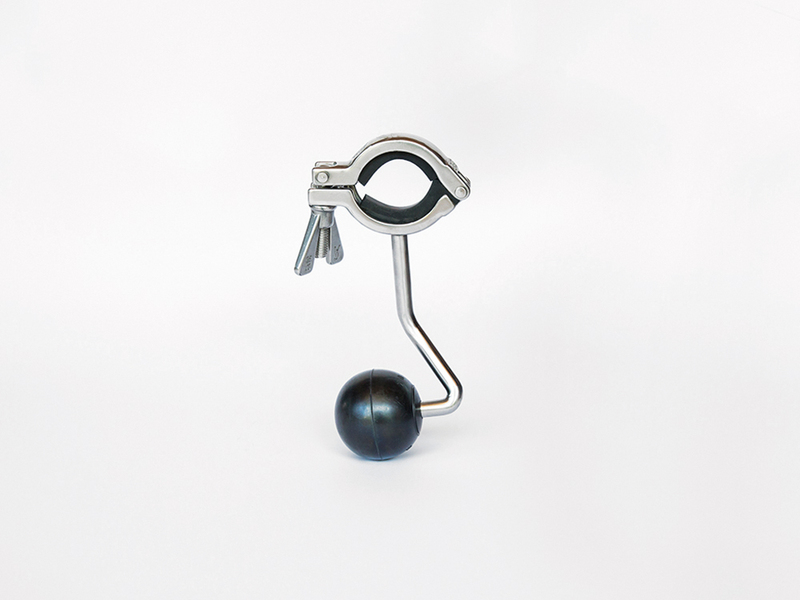 The ergonomically shaped ball support bears part of the lance weight, thus making the cleaning process easier. 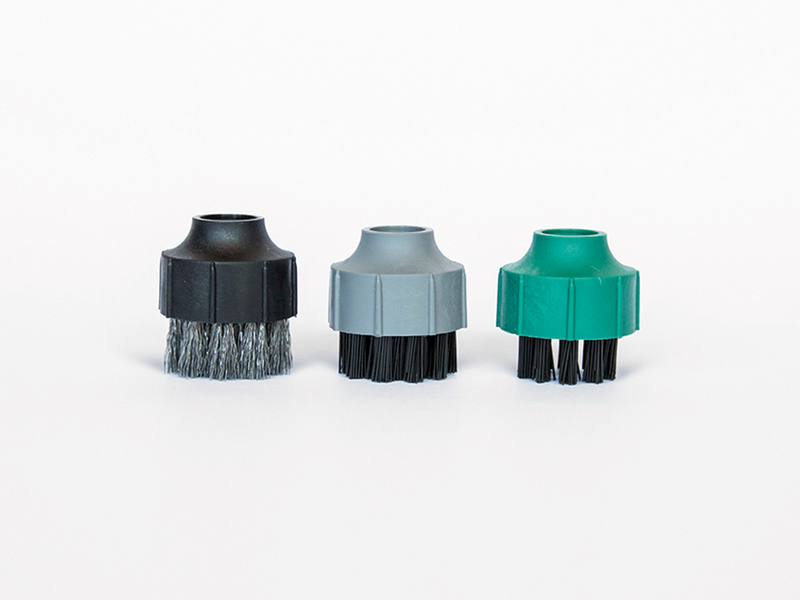 We have a wide range of brushes available to meet your personal needs – they are sold separately. Please contact us to learn more. 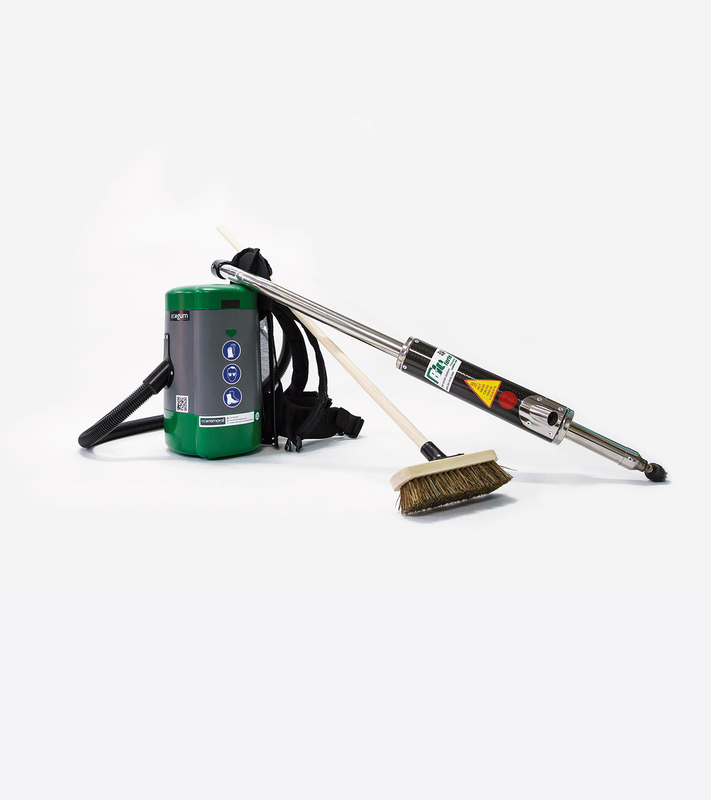 The chewing gum removal set for use with the EcoGum Maxi device contains four 2-litre bottles of cleaning product, two mixed gas cans and two additional brushes. 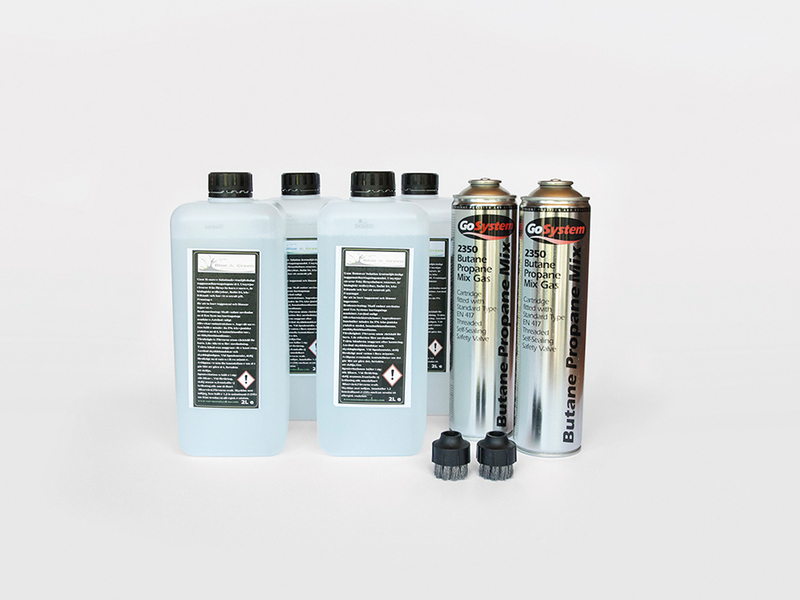 Are you interested in the EcoGum system? Would you like to know more or to receive a non-binding quote? Do not hesitate to contact us, we would be happy to provide you with further information.